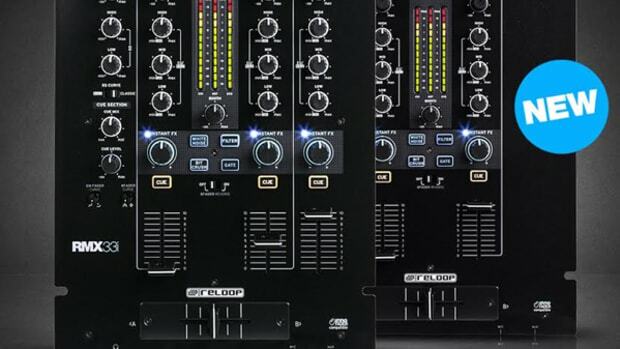 Reloop is released the new RMX-90 DVS Serato DJ mixer back at NAMM 2017 and we were there with an exclusive first look. 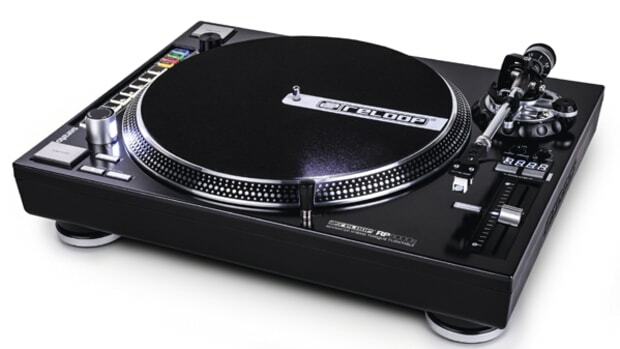 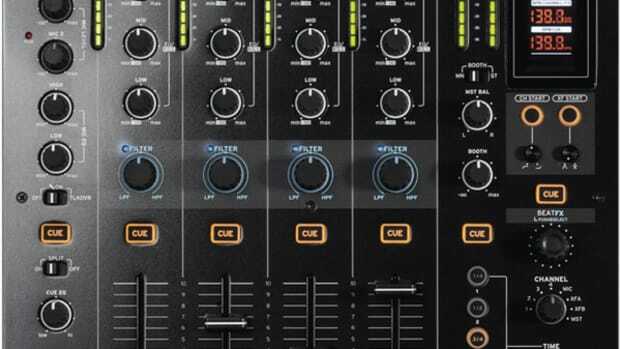 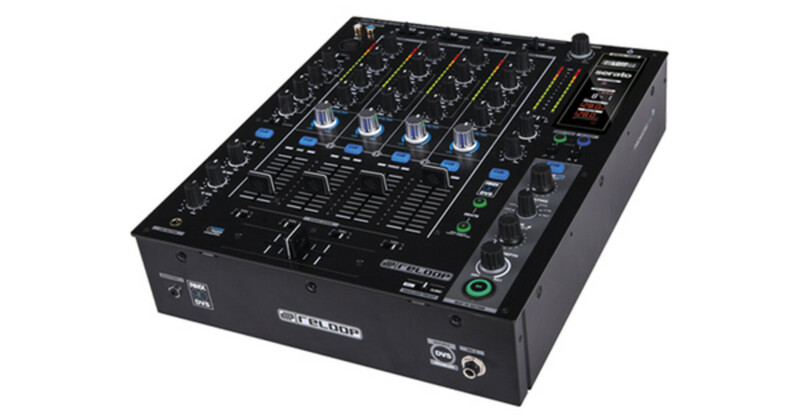 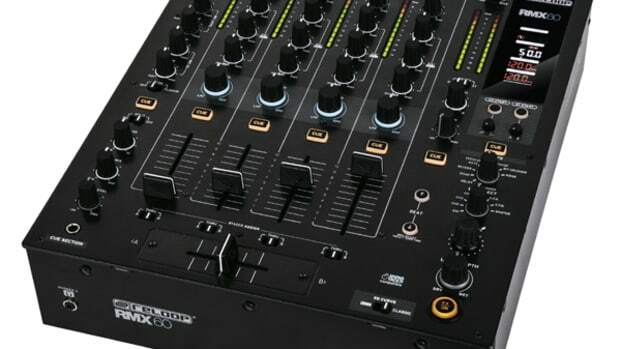 The new Reloop RMX-90 is a four channel club style mixer with 12 on-board Beat effects, internal 8x8 soundcard with Serato DJ DVS capability for all four channels, a USB hub, and individual channel filters. We now have one in the lab for the full out review treatment but we'll complete a quick unboxing and first impressions video in the meantime.